It was a busy Thanksgiving holiday on Colorado roads, as residents and tourists traveled to celebrations with friends and family. To increase safety for all drivers, the Colorado Department of Transportation (CDOT), the Colorado State Patrol (CSP) and statewide law enforcement agencies increased impaired driving enforcement as part of The Heat Is On campaign. From November 17 through November 27, officers arrested 613 drivers, an increase from the 522 drivers arrested during the same period last year. During the Thanksgiving weekend enforcement period, 120 agencies increased patrols. 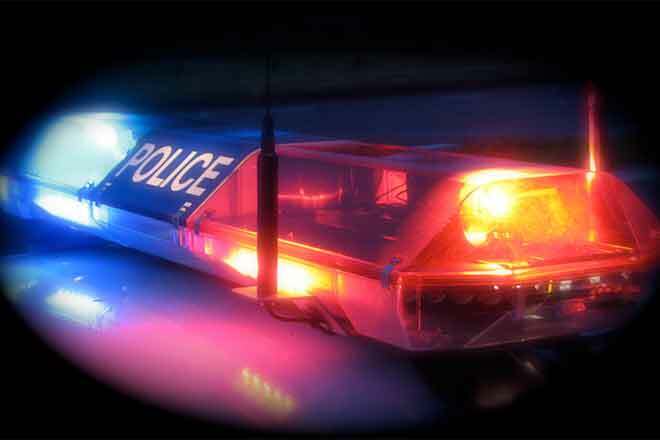 The Colorado Springs Police Department (56 arrests), Denver Police Department (48 arrests) and Aurora Police Department (34 arrests) recorded the highest arrest totals. In addition, CSP recorded 124 total arrests. "Traffic fatalities involving impaired drivers have increased this year," said Darrell Lingk, Director of the Office of Transportation Safety at CDOT. "Impaired drivers account for roughly one-third of all traffic fatalities in Colorado and DUI-prevention efforts are an effective tool to reduce such crashes." According to preliminary data, 193 people have died in impaired driving crashes on Colorado roadways as of October 31 this year. That figure is up from 170 at the same time last year. To coincide with holiday parties and related celebrations marked by increased alcohol consumption, another heightened DUI enforcement period begins today, Friday, December 1, and will run through December 11. Last year, 102 agencies arrested 568 impaired drivers during the 10-day enforcement period, an average of 57 per day. This year enforcement efforts will increase with 119 agencies participating in the crackdown. "Every impaired driver taken off the road is potentially a life saved," said Col. Scott Hernandez, Chief of CSP. "With more troopers on the road, we can be proactive and arrest dangerous drivers before they cause serious harm to themselves or others." Beyond the serious safety risks associated with impaired driving, a DUI can cost a person more than $13,500 after considering fines, legal fees and increased insurance costs. Even if you've only had one drink, CDOT encourages Coloradans to designate a sober driver or plan to use alternative transportation. Find more details about the campaign, including impaired driving-enforcement plans, arrest totals and safety tips at HeatIsOnColorado.com.